Bring some charm to your outdoor space with this beautiful Garden Kneeler. 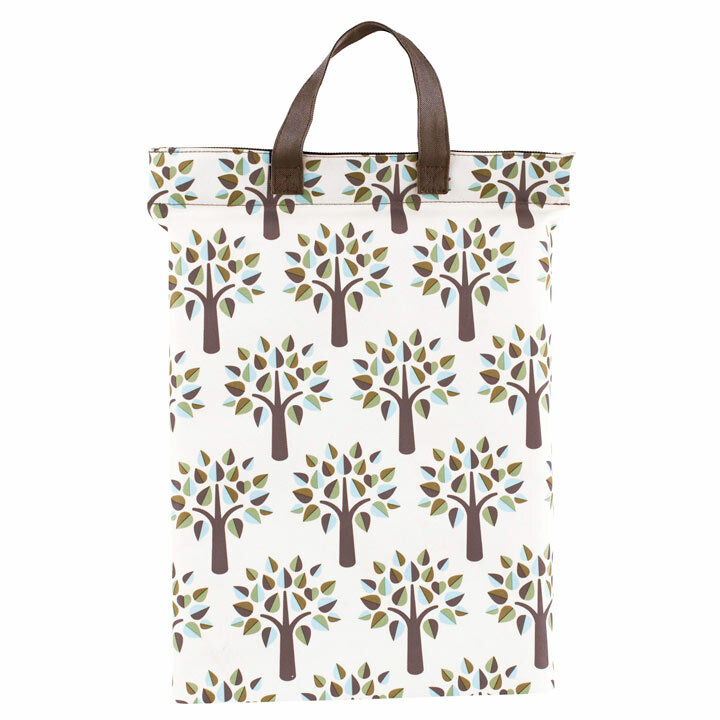 A practical addition to your garden, this product measures 5cm high, 52cm wide and 30cm deep. 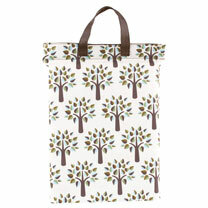 Made from polyester with a waterproof backing and a continuous and contemporary tree design.